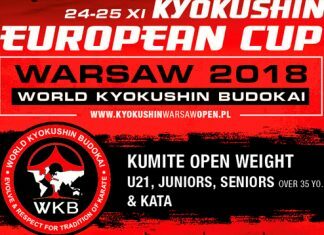 Official results of the 2nd European Weight Category Karate Championships that was held at the Lancut (Poland) on May 19, 2018. 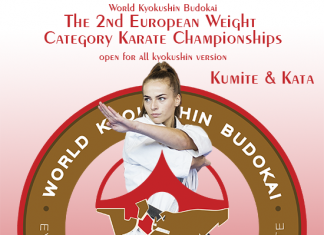 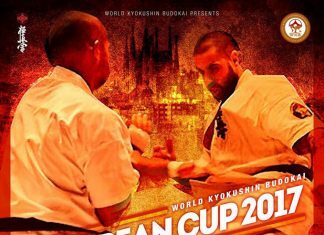 Official results of the 2nd European Weight Category Karate Championships that was held at the Lancut (Poland) on May 20, 2018. 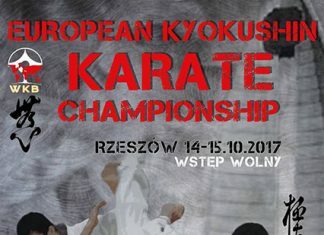 The 1st European Weight Category Championship was held on October 14-15th in Rzeszow, Poland, organized by WKB Poland.